Moeen Ali has been named the captain of the England XI, which will play a two-day warm-up match against Cricket Australia XI at Richardson Park in Perth this weekend. Moeen is the only man from England Test team defeated in Adelaide to play in the game. The England camp insists that he has recovered from a cut finger, which had compromised his effectiveness in Brisbane. Moeen did not bowl much ahead of the Ashes Test series due to a side strain, which limited his involvement in the warm-up matches. 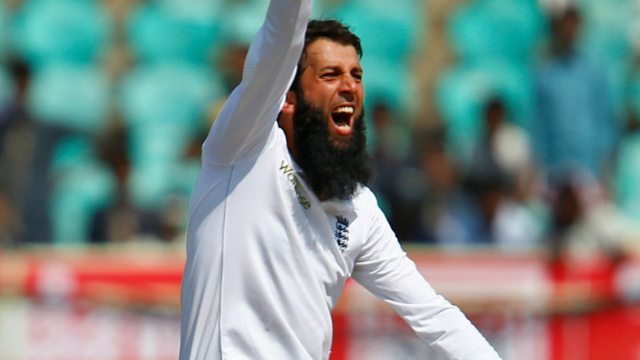 The variation in performance between Moeen and Lyon has been one of the key differences in the series to date.